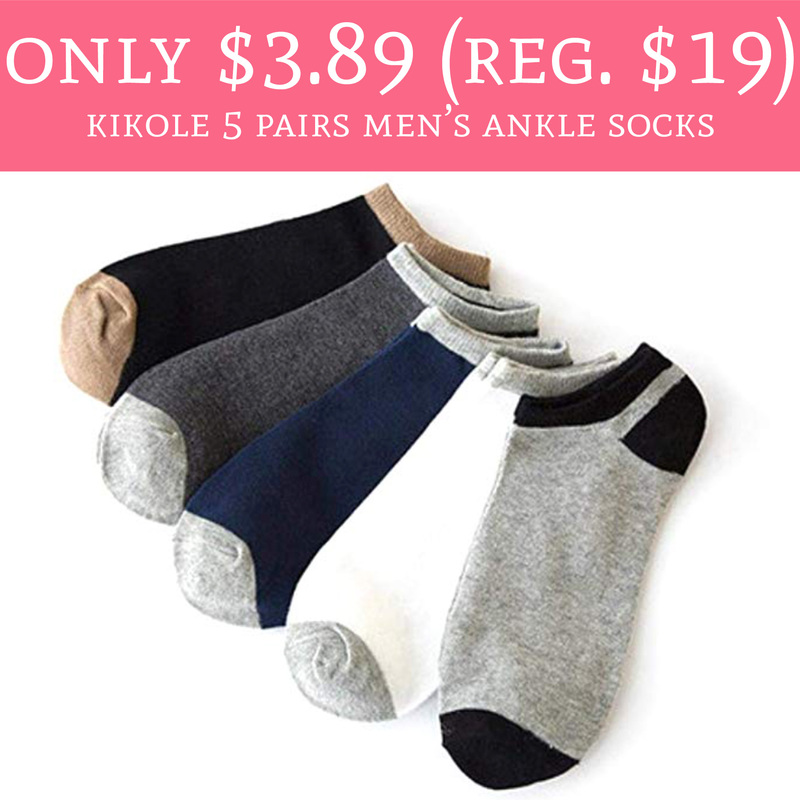 Hurry over to Amazon.com to order Kikole 5 Pairs Men’s Ankle Socks for just $3.89 (regular $19). 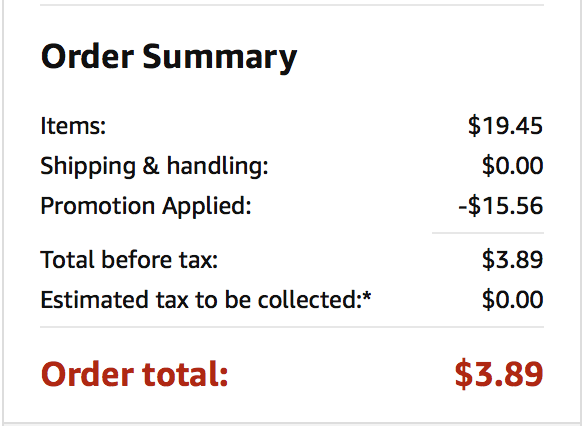 Plus, shipping is FREE! The socks are currently priced at $19.45 and use promo code HE3LPCYV to drop the price down to $3.89. This is a great time to stock up on socks! 😍 Order yours here! Thanks! My husband need some new socks.